Plumbing emergency? Let us help. 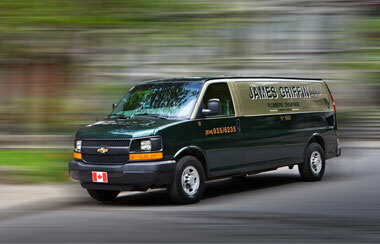 James Griffin & Sons is a top provider of Montreal plumbing and heating services. We're quick, reliable, and courteous – and we've been serving Montreal proudly for over 112 years. Call us at (514) 935-6235 for 24-hour service.